iCloud sits at the heart of the Apple user experience, connecting and syncing all our devices together and enabling a host of utterly essential tasks. That’s why when iCloud goes wrong, it’s good to follow this checklist to try to make it better. iCloud System Status: Is this thing on? The first thing to check when iCloud seems to stop working is Apple’s own iCloud System Status page. This lists all the available iCloud services the company provides. If something here is marked as not working and relates to the problem you are experiencing, then you should probably just wait for Apple to address it. If you see the Cannot Connect to Server error message, you should certainly check the status page. If everything seems to be working, then you should log out and then back in again on your device. On an iPhone tap Settings>Your Name>Sign out; on a Mac, choose System Preferences>iCloud and Sign Out. You should then sign in again. Check you are logged into the same Apple ID on all your devices. If an app fails to save into iCloud, then you should certainly check that it is enabled to do so in iCloud Settings/System Preferences. On a Mac or iPhone, you will find a list of apps that are enabled for your iCloud account listed there. Check to make sure the app is enabled — it should be checked in the list on a Mac or toggled to green on an iPhone. I’ve rarely experienced this, but it has happened when using iPhones: You are trying to sign into iCloud or you are updating its Settings, and it gets stuck on the login screen. The best solution is to turn your device off by pressing and holding the power button and either the volume up or down button (or just the power button on older iPhones). Once the device switches off, switch it on again and try to get back into iCloud. We all know the 5GB of free storage that Apple provides is miserly given the number of products and services that rely on it. The problem with reaching your storage limit is that when you do, Apple services you may rely on will cease to work — Mail, is one example. You also won’t be able to create backups or store files in iCloud Drive. Fortunately, you can take several steps to reduce the amount of storage you need to use by following the instructions in this extensive guide I created earlier. 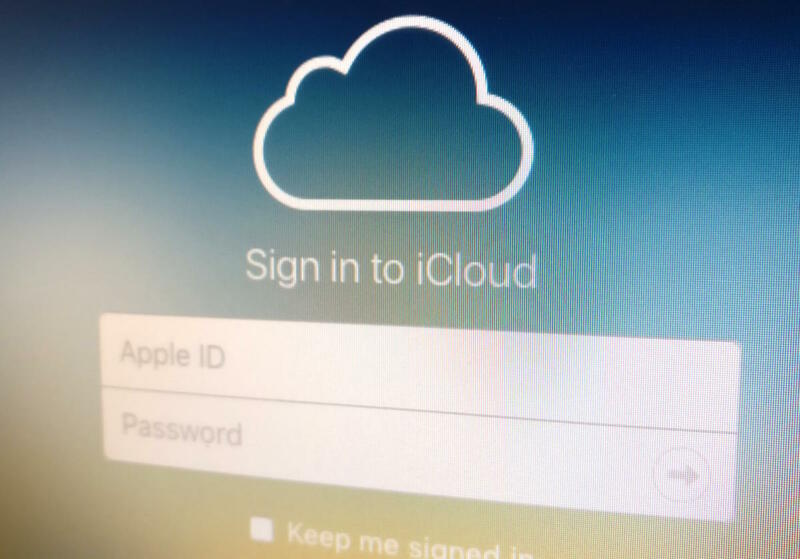 Sign out of your iCloud account and sign in again. If that doesn’t work, visit appleid.apple.com and reset your Apple account password — the real drag of this being that you’ll need to enter it into all of your devices. If that doesn’t work, then you may need to back up and restore your device.